Dietary supplements at high doses as part of medical therapy have been controversial, but the evidence suggests that they play a significant role in prevention and treatment of diseases as well as protection from accelerated aging that results from oxygen free-radical damage, inflammation, and glycation. 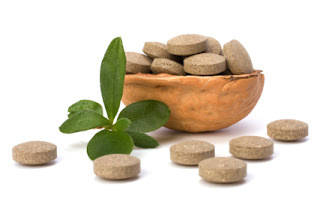 This literature review examines several supplements that have documented roles in medical therapy, including vitamins C and E, coenzyme Q10, alpha-lipoic acid, chromium, L-carnitine, and quercetin. The evidence shows benefits in diabetes, cardiovascular disease, hypertension, congestive heart failure, age-related deterioration of brain function and vision, and immune function, as well as other age-related health problems.